Startup unicorns (a company with $1B+ in valuation) seem to be everywhere these days. Yes, it’s not just Silicon Valley adding these mystical beasts to their stables. In fact startup unicorns are popping up all over the world. Of course just like unicorns these valuations might not be real. Either way, it’s a frothy market and we’re going to drive this theme into the ground. To that end, I put together this handy field guide to properly identifying them. Let’s first start with the original, the OG, horn numero uno. 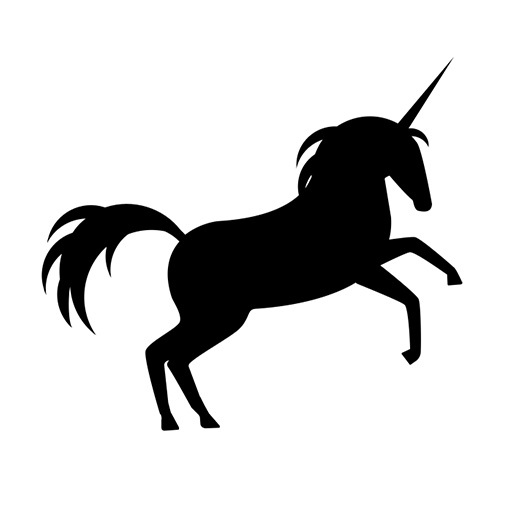 Like most great things the first unicorns originated in America, Silicon Valley specifically. After the term was popularized by Aileen Lee in TechCrunch the rainbows started to fly. 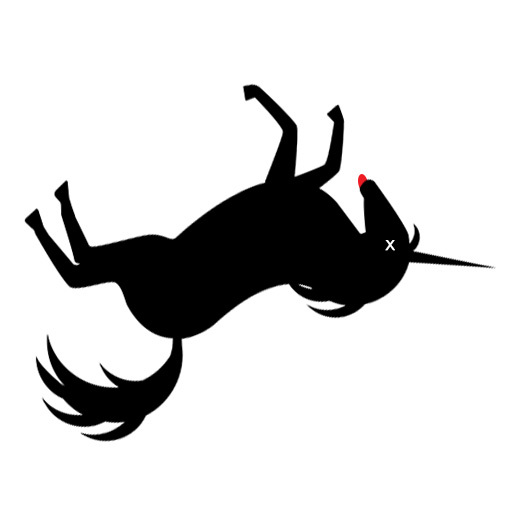 Now unicorns in the valley are more common than VCs driving Teslas. As Silicon Valley’s appetite for unicorns grew and valuations well exceeded $1B there was a need to super-size. Enter the Decacorn, a startup with a valuation of $10B or more. I can’t wait until we get to companies valued at $100B+ and start calling them Pegasus startups. Across the ocean you start to find some of the first non-US unicorns, the Eurocorns. Many of these first Eurocorns are from Germany making them some of the most efficient variations of the animal. The Nordic Web founder Neil Murray would also like these regional beasts to be called EUnicorns as that sounds much less like a foot infection. As a sub-unicorn to the Eurocorn we find the Rudeicorn in the French tech ecosystem. Known to be somewhat surly, this is one animal you don’t want disturb especially during their four hour lunches. Next up we have the region I’m focused on for my work with 500 Startups, the Nordics. Despite the small populations they have already produced several impressive unicorn specimens. Today most of the Vikicorns are found in Stockholm Sweden making them the most attractive unicorns out there. Enter the Dragoncorn, half dragon-half unicorn this variation from China is freaking terrifying just like their economy. With over a billion in population it’s no surprise China is producing several unicorns and even a few Decacorns. Of course another market that boosts not only billion dollar companies but a billion people is India. There when you say “chuna” you might be talking about painting a busted wall to make it look nicer. Or being able to pull off a nice little con job. Both seemed appropriate for today’s frothy market. You can identify this next unicorn by their passion for life, great culture and fabulous rear ends. Of course we’re talking about the Brazilian unicorn known as the Sambacorn. Lose yourself to the dance and to investor FOMO (fear of missing out) with this spicy ‘corn. Finally as our journey comes to the end we’re on the look out for our first unicorn carcasses. They bleed both rainbow blood and massive amounts of VC dollars. We haven’t seen many yet but already whispers of their pending demise are making their way up and down Sand Hill Road. RIP to our future Unicorpses, you’re safe now, no one can hurt you.